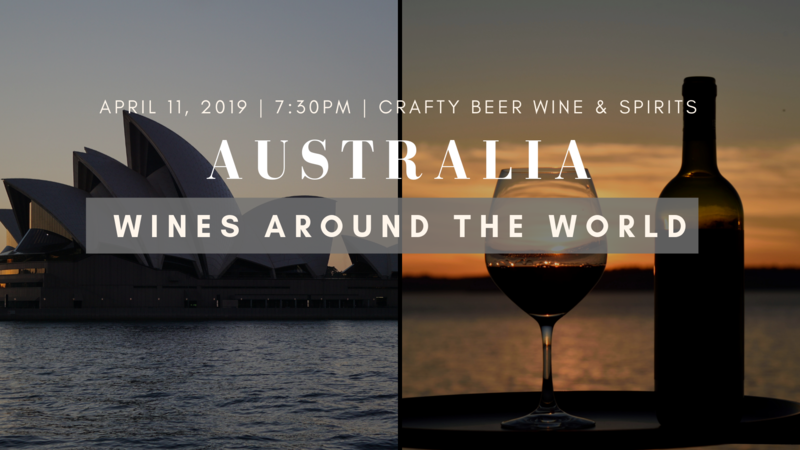 Join Crafty for a tour of a different country's wines on the First Friday of every month! Enjoy five wines paired with five delicious bites. 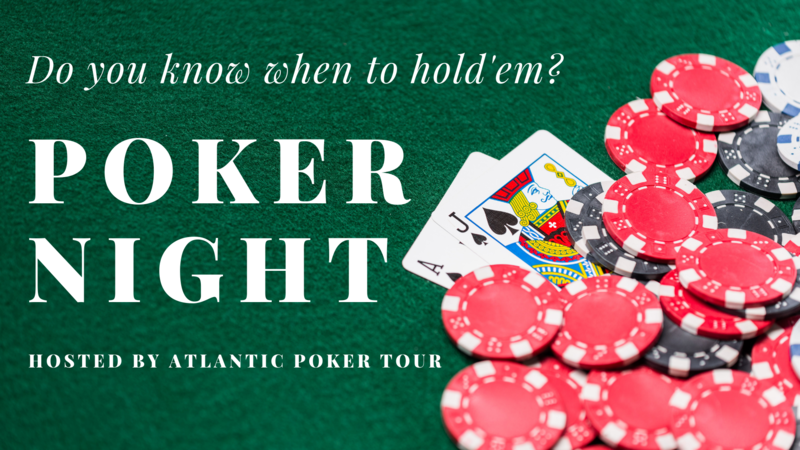 Tickets are $45 per person when purchased in advance or $55 at the door if still available. Come once, come every week - it's up to you! 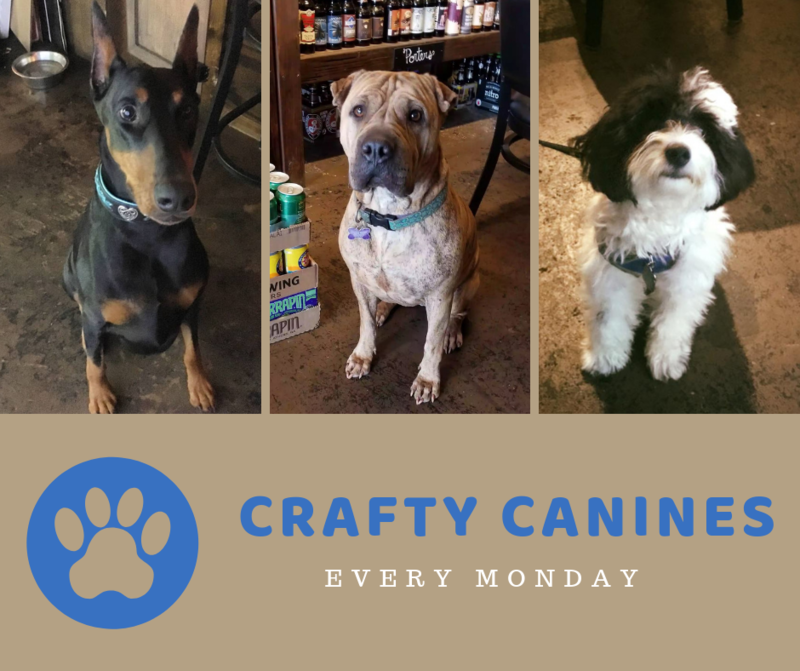 Your fur babies are always welcome at Crafty but MONDAYS are their time to shine! Every MONDAY NIGHT one lucky pup will be deemed our "Crafty Canine of the Week" and will receive a signature Crafty dog tag and a special Instagram highlight - we know you love to Instabrag! All places are places to worship to a Christian and God commands us in the Bible to Sing and rejoice because He is awesome! 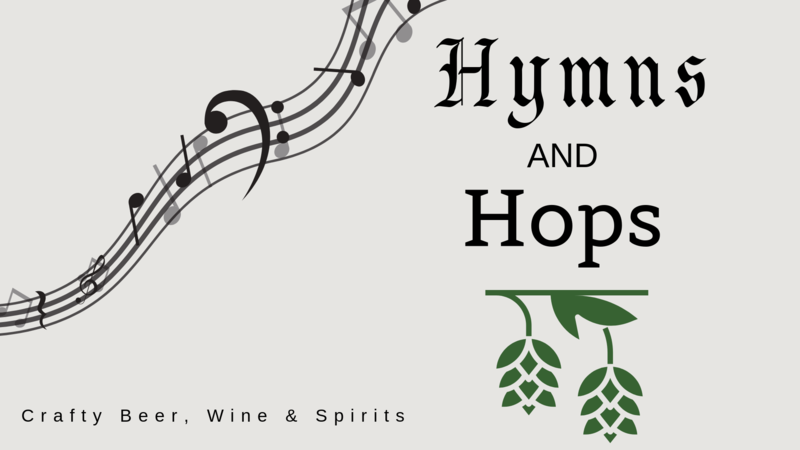 So join us as we sing and sip together - whatever your beliefs, we welcome you and hope you will come praise with us!